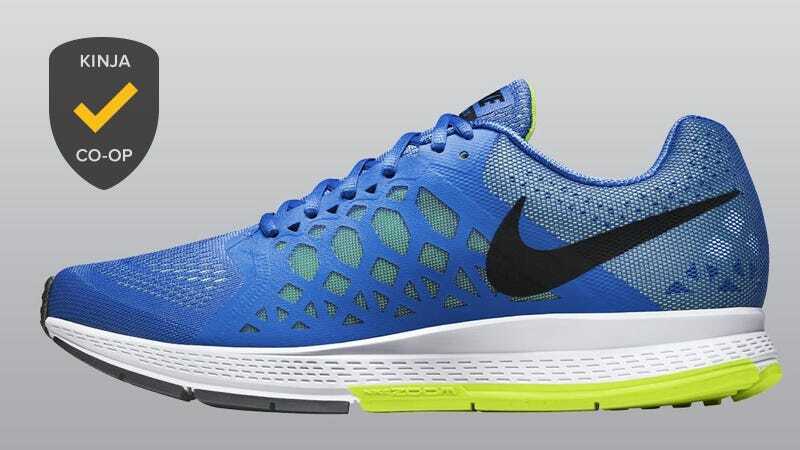 After hundreds of nominations, and with around 25% of your almost 5000 votes, Nike’s Pegasus is your favorite men’s running shoe. Before you run out and buy a pair though, read on. What Are Your Favorite Men&apos;s Running Shoes? There are numerous factors that go into finding the perfect running shoe for you, including your experience level and anatomy. If you’re serious about running, it’s worth your time to head into a trustworthy establishment and get fitted by a pro (and we advise that for very few product categories). If you’re in the market, it’s also absolutely worth your time to dig into the two previous posts in this series and check out the wealth of recommendations and first-hand accounts from your fellows readers. It’s also a great way to discover great brands you may not have heard of.